Once again, HEC and its employees were proud to take part in the Salvation Army’s Angel Tree Giving Program, a program that collects toys for families in need for the Holidays. Donations were collected from employees and HEC matched the employee contributions. 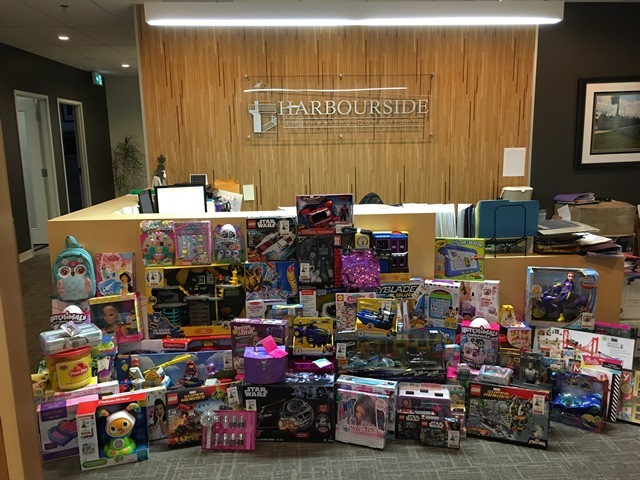 The Salvation Army will distribute these toys to families throughout the HRM.